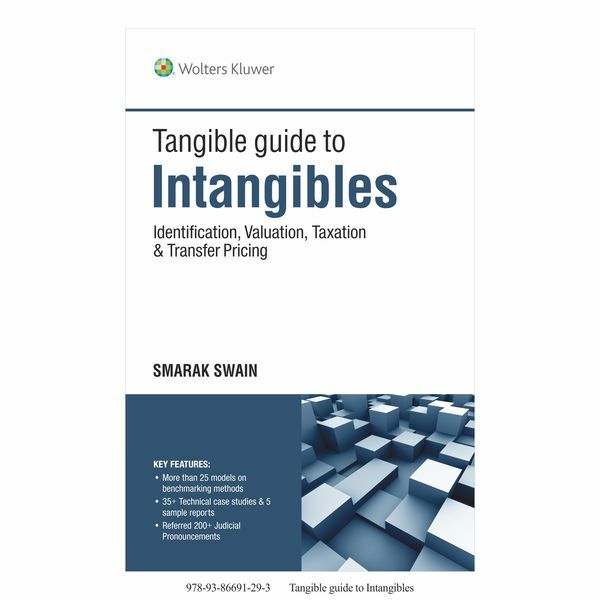 This book provides a practical and technical guide to tax treatment and transfer pricing of intangibles such as patents, knowhow, copyrights, trademarks, exploitation rights etc. Starting with the issues involved in identification and taxation of transactions in intangibles and rights, the book goes on to discuss the nuances of finding the arm’s length range of royalty rates, IP transfer, Hard to Value Intangibles, marketing intangibles, corporate guarantee, and value at risk. There is a dearth of literature on the practical aspects of income tax and transfer pricing practice; this book seeks to rectify that. The book discusses methods and models of benchmarking of intangibles, and goes on to demonstrate – step by step – how these methods and models can be used to arrive at the arm’s length standard. The nuances arising from assessment and litigation trends have also been highlighted.